Wow, it is Day 4 of the Virtual Craft Fair! This week is going by too fast. Today we are sharing the last 4 participants of this event along with a couple of the items they have for sale. Please visit their stores and consider making a purchase to support their efforts. There are some really wonderful Christmas gifts and Stocking Stuffers available! You will also find the entry form for the nice prizes at the end of this page. Please share this post so others may have the opportunity to enter as well. 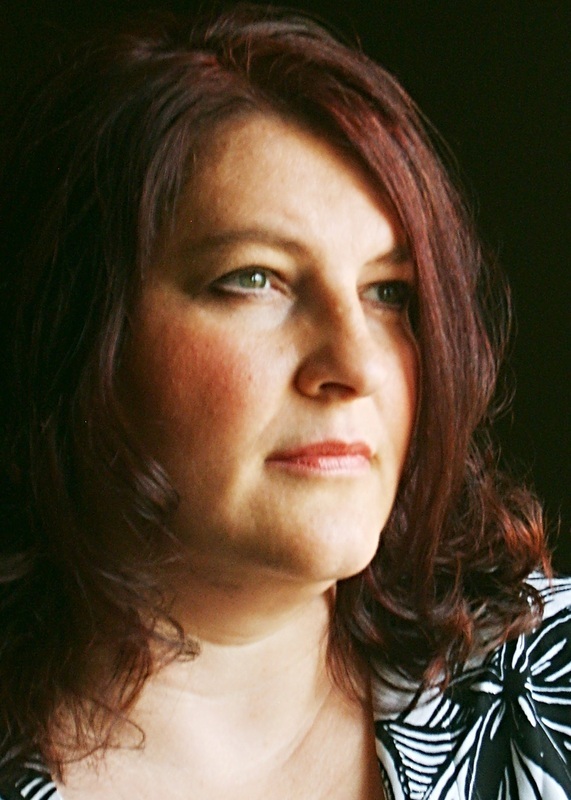 Darlene is the best selling author of contemporary Christian novels. Darlene and her husband co-own their own publishing consulting company, 40 Day Publishing. Darlene also a sought after speaker for women’s ministries, writers groups and other organizations. She is also an accomplished vocalist and enjoys volunteering in her church. You can follow Darlene on Facebook here. Darlene’s books are available in both paperback and Kindle edition. You can find all of her books on her website as well as contact information if you would be interested in having Darlene as a special speaker. Her website is http://www.darleneshortridge.com/. For a complete list of Darlene’s best selling novels, go here. Michelle is a single Mom from New York. She is a talented crafter and owner of MaMade Creations. Her specialty is crochet which she taught to herself! You will understand her natural talent when you visit her Etsy store! Send her a private message for a custom order request. You can the Like MaMade Facebook page here. Please take the time to enjoy exploring the photos of all the beautiful work Michelle has created. 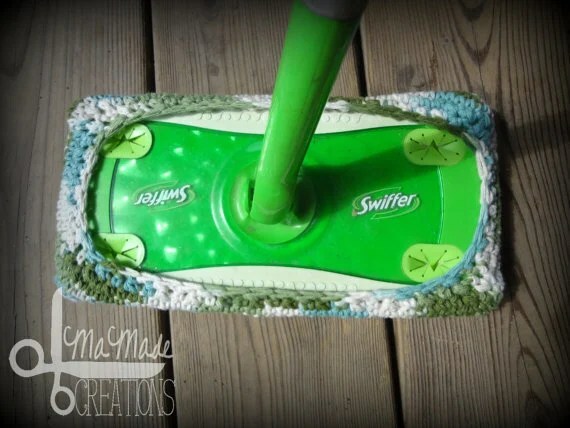 One of my favorite items she has created is called a Reusable Cotton “Swiffer” Mop Cover “. Be sure to visit Michelle’s Etsy store, MaMade Creations which you can link here. If it doesn’t sound like Michelle is busy enough being a single Mom with a 2 year old, and managing her Etsy store, she is also the author of the blog The MaMade Diaries which you can visit here. 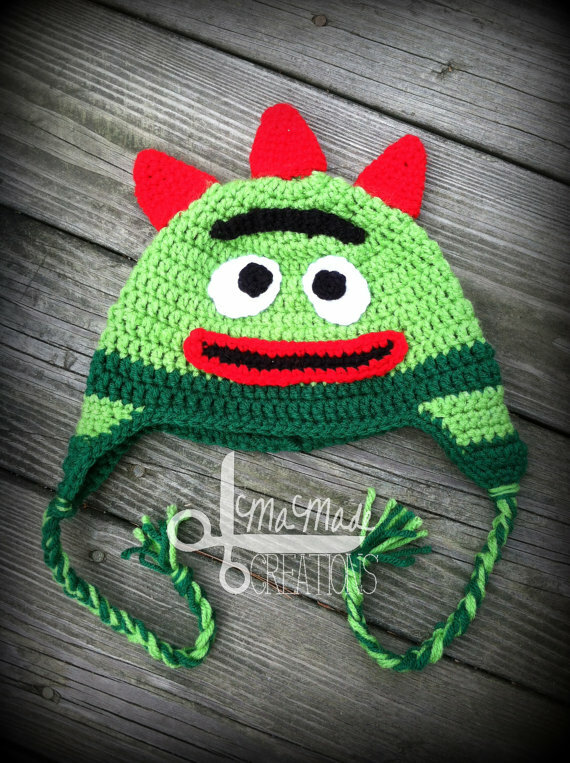 Isn’t this childs hat simply adorable! You can order one from her Etsy store! The Welcoming House is Heather’s blog, a place to talk about preserving, gardening, frugal living, building one another up, sharing ideas, and encouraging one another to walk in faith through each day. Michelle is a very busy person who blogs, crafts and manages her Etsy store, A Welcoming House, The Welcoming House Store. 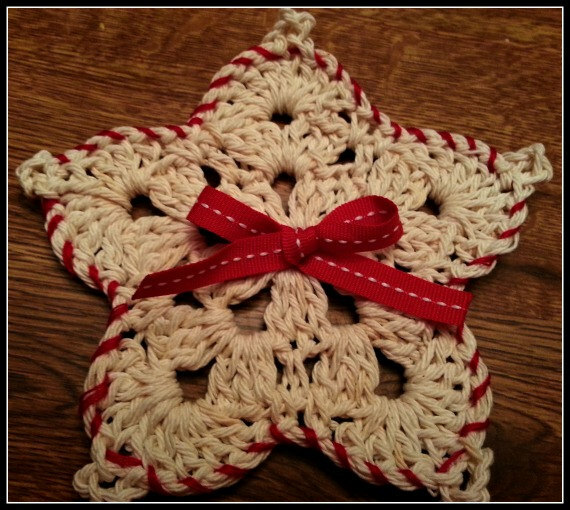 Without a doubt, I simply fell in love with these beautiful hand crocheted Christmas ornament stars! They are extremely affordable at only $2 each so I ordered three of them, can’t wait to hang them on our Christmas tree this year! Please go check out The Welcoming House Blog here and follow the blog page on Facebook here. Hi, I’m Shirley Wood the newest Avon eRepresentative! Gone are the days of Avon calling door to door! I recently joined the growing ranks of Avon eRepresentatives because I have always loved the products and therefore always been a loyal customer. I am a busy lady too, blogging over at Intelligent Domestications. I am new to blogging with a lot to learn! Although I don’t blog about Avon, you can link to my online Avon store from my blog. Intelligent Domestications is a potpourri of relevant information intended to facilitate life’s lessons, trials, joys and daily escapades. You can visit my blog, Intelligent Domestications here. There is a matching Facebook page which I’d love for you to Like here. You can browse and shop my Avon store here. These are a couple of my favorite deals Avon is offering for this Christmas season. Gift-boxed. Soak, scrub and massage with the sweet and creamy scent of Berry Vanilla. • Moisturizing Cream 3.4 fl. oz. • Comforting Soak 3.4 fl. oz. • Smoothing Scrub 3.4 fl. oz. Please take the time to visit all of the other participants in this weeks Very Crafty Christmas Virtual Craft Fair. You can find them and the links to their shops here and here. Come back tomorrow to view all of the nice prizes offered in the drawing which you can enter below. Please share this post on your Facebook page so others can enter to win as well! The re-usable mop cover is fantastic! What a savings, too! Thanks for showcasing all these great crafts! I’ll be heading over to check them all out. Thanks Alli. I’m creating your Smells of the Season right now while I decorate the house for Christmas on this rainy day.